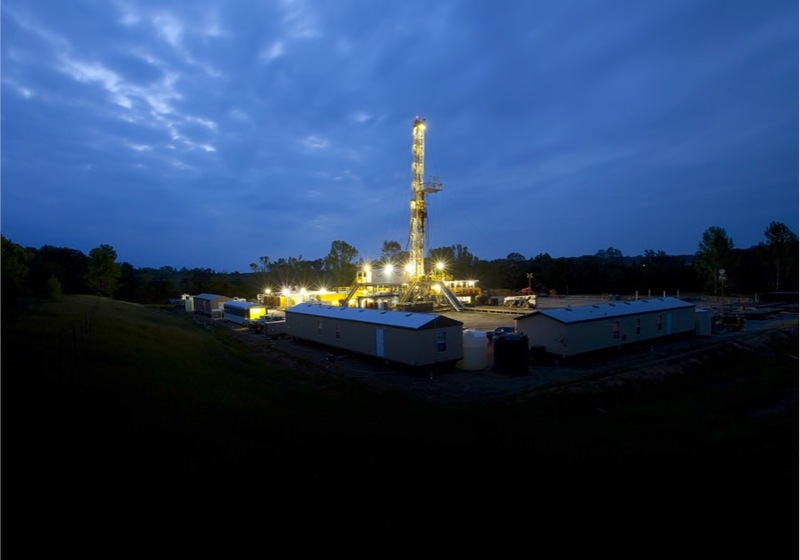 Mining giant BHP Billiton (ASX, NYSE:BHP), (LON:BLT) is once mulling the future of its US-based Fayetteville shale gas assets to focus on more lucrative opportunities in oil, but said decision was not related to activist investor Elliott Management's call earlier this month for an overhaul of the firm. The company, which last year logged its largest-ever write-down precisely on its US shale assets, first tried selling the Fayetteville operation almost three years ago. BHP said its gas-rich Fayetteville field in Arkansas was under review, and that it was "considering all options, including divestment." In a corporate operations review published Wednesday, BHP noted its gas-rich Fayetteville field in Arkansas was under review and that it was now "considering all options, including divestment." It insisted the decision was unrelated to Elliott Management's call, supported later by other top investors, to unlock shareholder value by spinning off about $22 billion of its US oil assets and list them in New York. The Melbourne, Australia-based mining giant also said that the divestment of 50,000 acres of “non-core” fields in the ­separate Hawkville region was well advanced. BHP provided fresh evidence of its drive to focus on oil as one of its main pillars of growth. During the nine months to March 31 2017, it invested $2.2 billion for the development of the Mad Dog Phase 2 project in the Gulf of Mexico and fully commissioned the Bass Strait Longford Conditioning Plant, enabling full production from the Turrum and Kipper fields in Victoria. 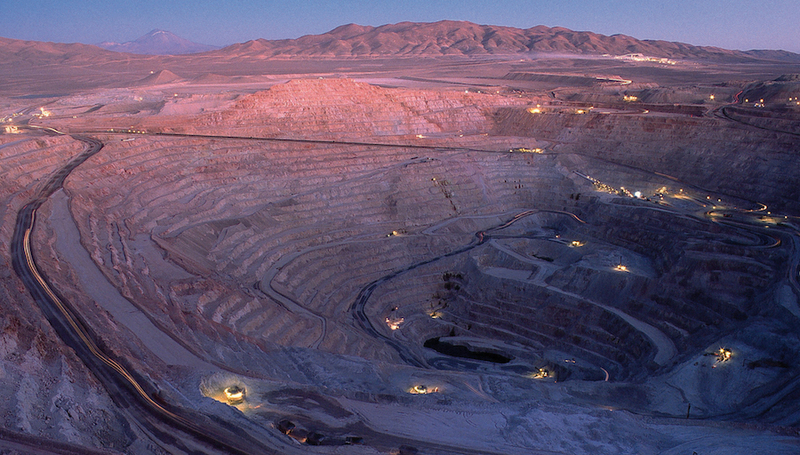 As expected, BHP’s copper output dropped significantly in the three months to March compared with the same quarter a year earlier, following a lengthy strike at its Escondida mine in Chile, the world’s largest. Production of the red metal fell by 44%, said the company, which has cut its full-year forecast by up to 290,000 tonnes as a result. Disruptions to iron ore shipments caused by Cyclone Debbie in the Australian state of Queensland, forced the firm to cut production guidance for coking coal — a key ingredient in steelmaking — to 39m-41m tonnes, from 44m tonnes. BHP also narrowed its iron ore guidance to 231m-234m tonnes, from 228m-237m tonnes. It said record production at its iron ore mines in Western Australia in the first nine months of 2017 was partially offset by wet weather in the March quarter. “Everything we do at BHP Billiton is designed to create value for all of our shareholders, today and for the long term,” BHP chief Andrew Mackenzie said. Shares in BHP closed 0.6% higher on Wednesday in Sydney at A$24.08, but were down 1.28% to 1,191.50p in London mid-afternoon.